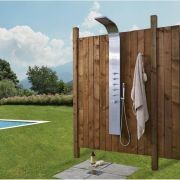 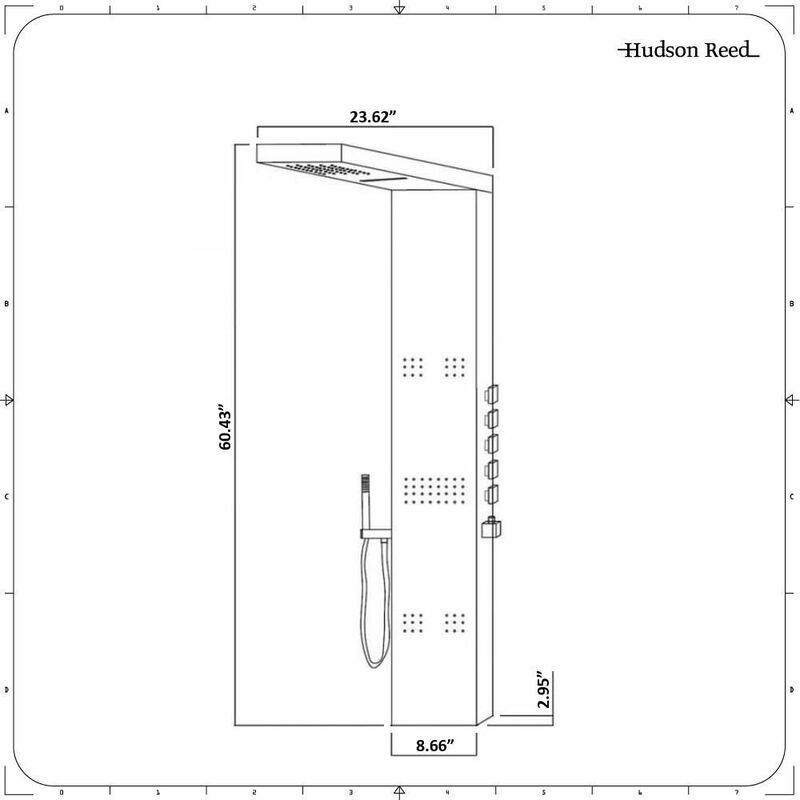 Linosa - Hydronic Chrome Curved Heated Towel Warmer - 39.25" x 23.5"
Add a touch of pure designer luxury to any garden or outdoor showering area with this ultra-stylish outdoor shower panel. Manufactured from stainless steel, the shower panel features a handshower and body jets to provide an excellent, spa-like showering experience. 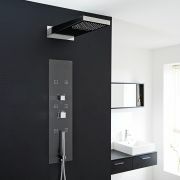 It incorporates a brilliant chrome finish that will enhance any surrounding decor, and delivers smooth and precise thermostatic control over water flow and temperature.